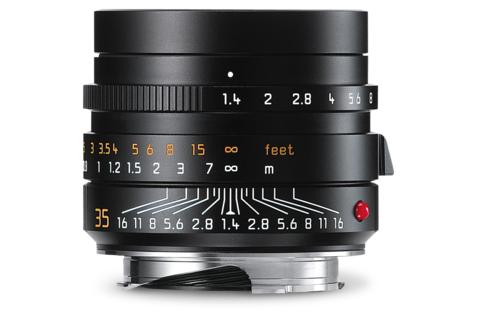 The Summilux-M 35mm f/1.4 ASPH. pairs moderate wide-angle characteristics with natural dimension, which make this focal length very versatile. 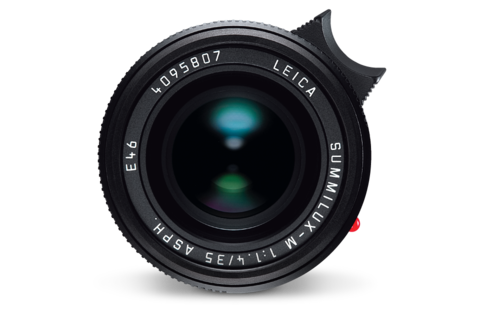 Whether it is a matter of selective focus in the close-up range, high-contrast available-light applications or landscape shots with immense depth of field, this lens performs wonderfully in any situation. To achieve outstanding imaging performance at closer focusing distances, the lenses behind the aperture blades are constructed as a floating group. This group changes its position relative to the front lens group during focusing. Another new feature is a full-metal, rectangular, screw-mount lens hood that contributes significantly to the compact dimensions of the lens. 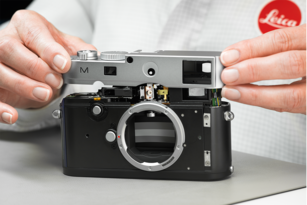 On Stage with the Leica Summilux-M 1:1,4/35mm ASPH. Founded in 1981 in Los Angeles, Metallica is one of the world’s most succesful rock bands. With every new release they storm the charts and fill concert venues all over the world. Songs as „Enter Sandman“ or „Nothing Else Matters“ are part of music history. They are one of the best metal performance bands in the music industry. Since end of 90s I document the shows of James Hetfield, Kirk Hammett, Lars Ulrich and Robert Trujillo with my Leica. In the course of the years we trust each other. Therfore we break down any naturla barriers during band performances. Especially at concerts I need to be very close to the band – to capture all emotions of a gig. 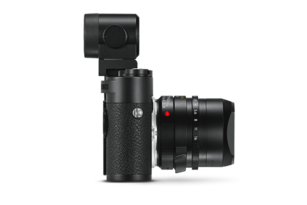 Because of the light situation on a stage the Leica Summilux-M 1:1,4/35 mm is the combination of ideal focal length and perfect aperture.